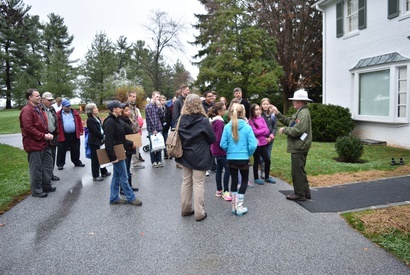 The Gettysburg Foundation partners with the National Park Service to preserve Gettysburg National Military Park and Eisenhower National Historic Site, and to educate the public about their significance. 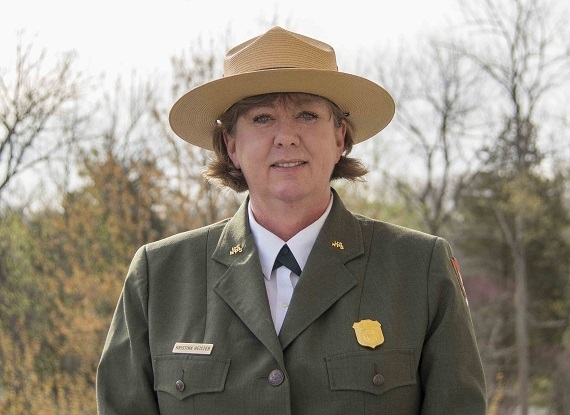 Kristina Heister serves as the acting superintendent of Gettysburg National Military Park and Eisenhower National Historic Site. 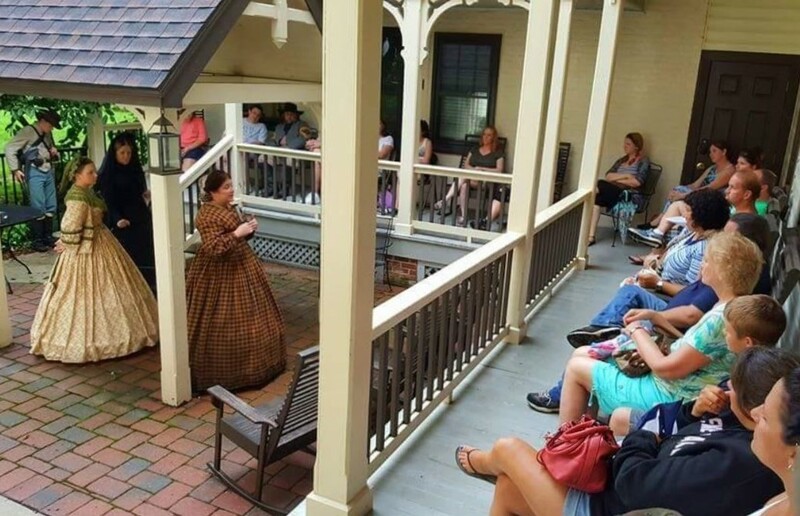 Visitors to the Rupp House History Center will have an opportunity to enjoy a series of Courtyard Chats throughout the 2019 spring/summer season. 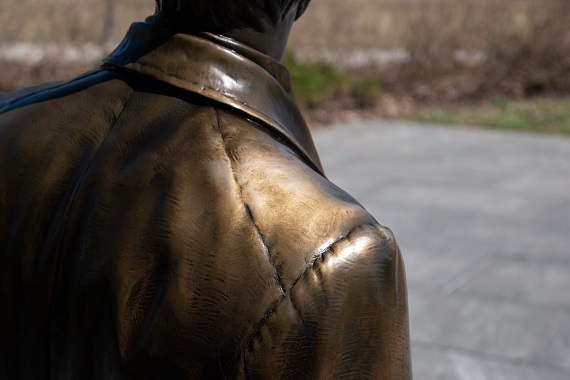 The Gettysburg Foundation, in conjunction with Steve Roy Art Restoration, conducted conservation of the Lincoln sculpture April 11-14, 2019. The Gettysburg Foundation offers a new series of evening Fireside Chats at the Rupp House History Center this spring and summer. The Gettysburg Foundation offers An Evening with the Painting programs in 2019. 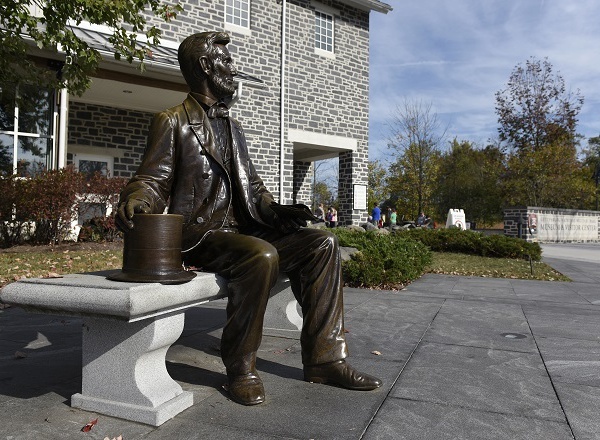 Plan your visit to the Gettysburg National Military Park Museum & Visitor Center. 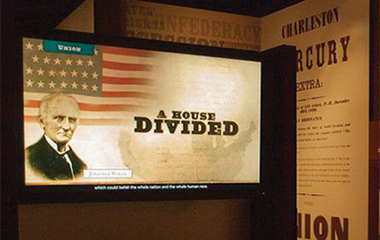 The Gettysburg Foundation engages Americans in constructive conversations about leadership, citizenship, civility and conciliation in our democracy. Find out how you can become a part of this legacy. 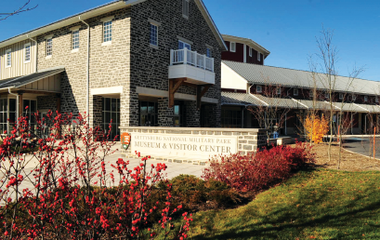 The National Park Service recommends you start at the Gettysburg National Military Park Museum & Visitor Center to get the most from your visit. 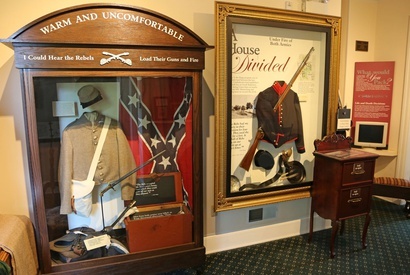 The Gettysburg Museum of the American Civil War is a world-class museum that brings the past to life with one-of-a-kind artifacts, educational interactive exhibits and short films. From slavery and secession to the opening shots at Fort Sumter and Bull Run, the film, A New Birth of Freedom, places you in the midst of the momentous issues of the Civil War, and familiarizes you with the complex Battle of Gettysburg. 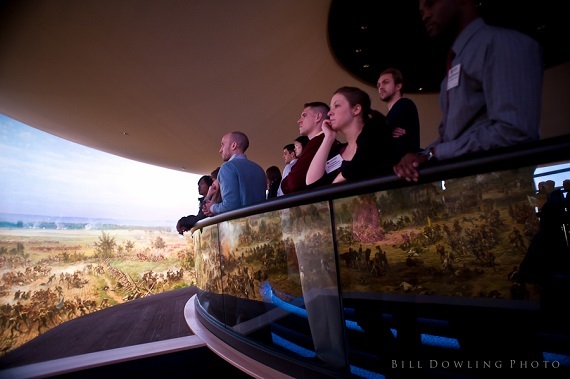 Afterward, Pickett's Charge comes to life in the 360-degree Gettysburg Cyclorama painting with a spectacular sound and light show. 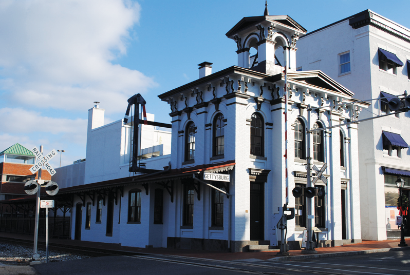 The Gettysburg Lincoln Railroad StationTM, listed on the National Register of Historic Places, is where President Lincoln arrived and departed in Nov. 1863, when he came to deliver the Gettysburg Address. Located on the square in downtown Gettysburg, the David Wills House was the home where President Lincoln stayed the night before delivering the Gettysburg Address. The weekend retreat and home of President Dwight D. and Mamie Eisenhower is a must-see to get a glimpse into the Eisenhowers' lives away from the oval office. 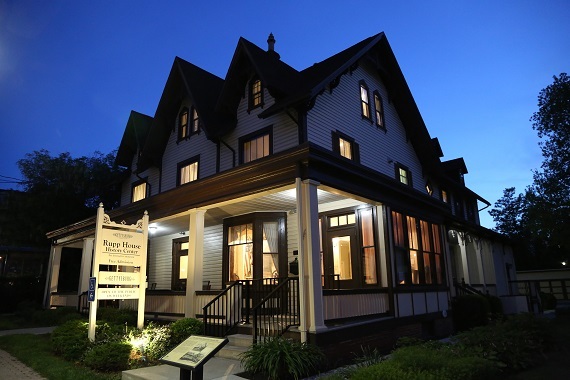 The Rupp House History Center is the historic home of John Rupp and his family. 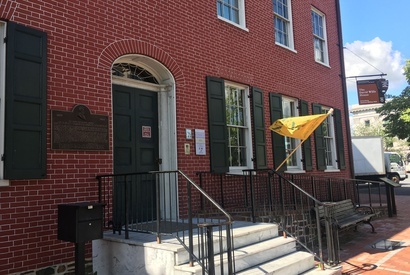 It also serves as the headquarters for the Friends of Gettysburg. 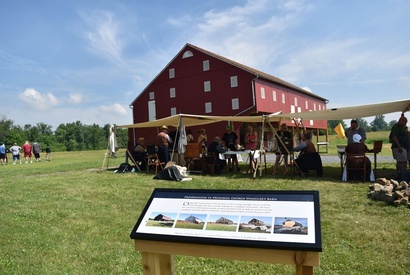 During the summer, visitors have access to explore one of the best surviving farms used as a corps field hospital during the Battle of Gettysburg. The barn has been restored to its 1863 appearance. The work of Gettysburg Foundation would not be possible without the generosity of our visitors and Friends. 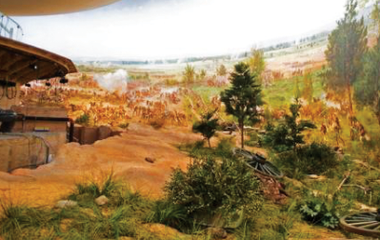 Make a contribution toward battlefield preservation and education today.